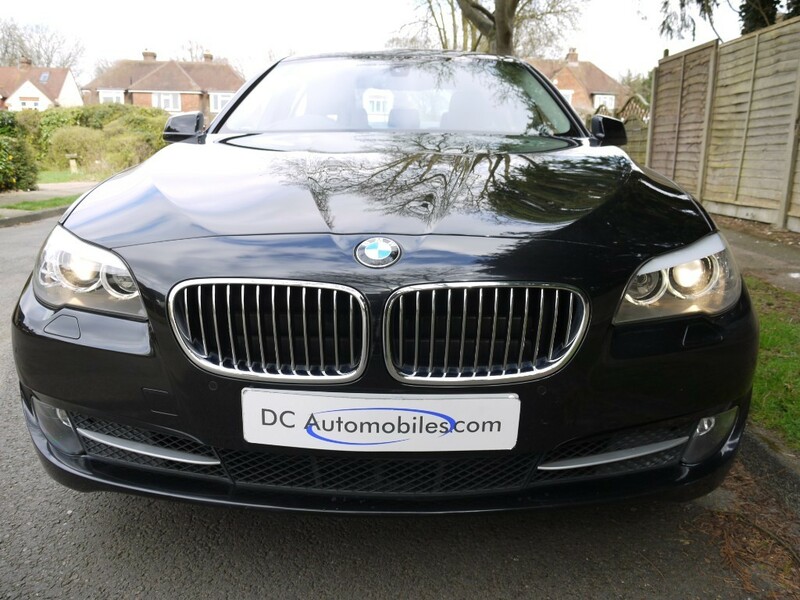 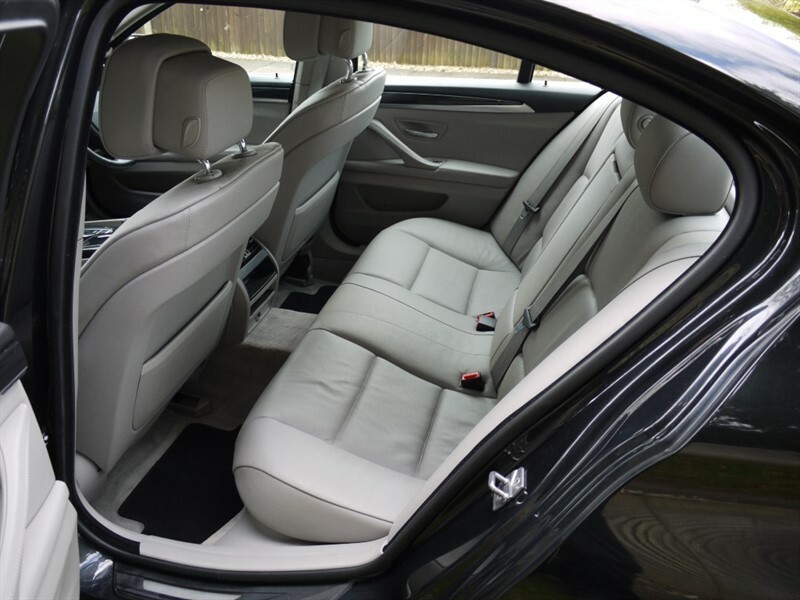 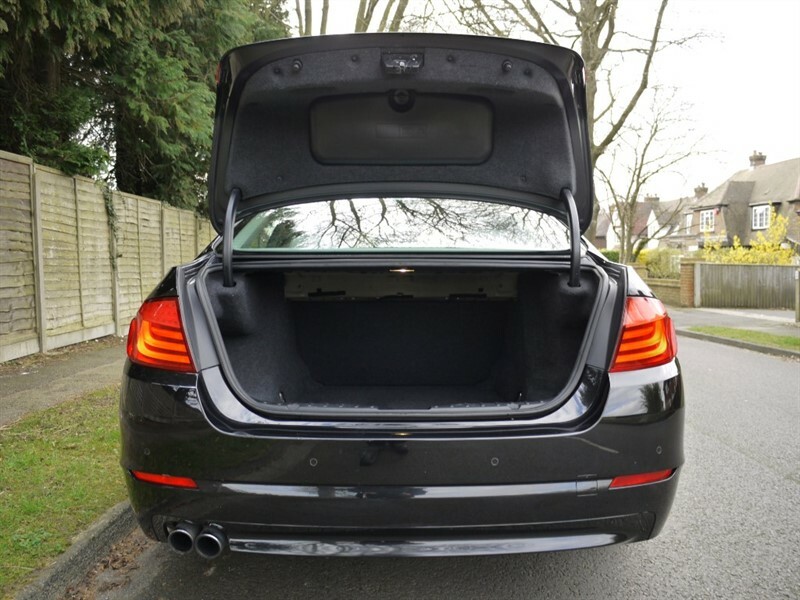 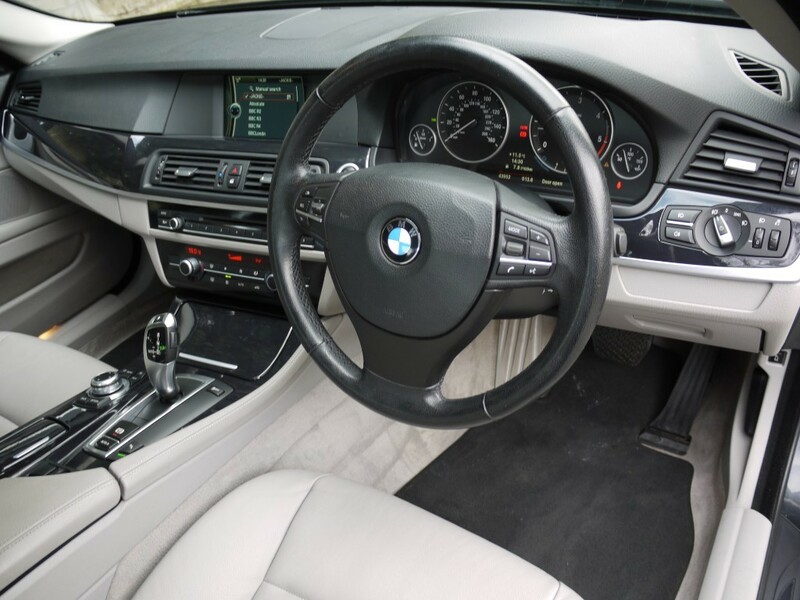 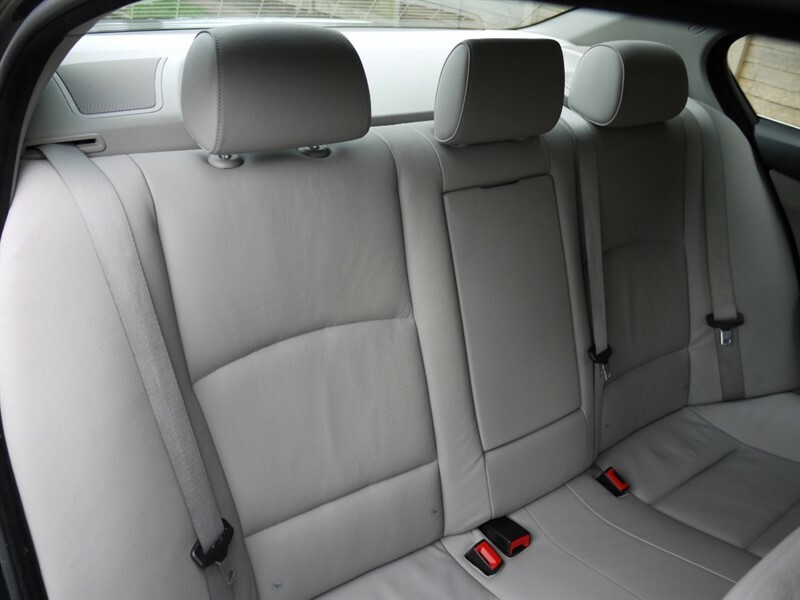 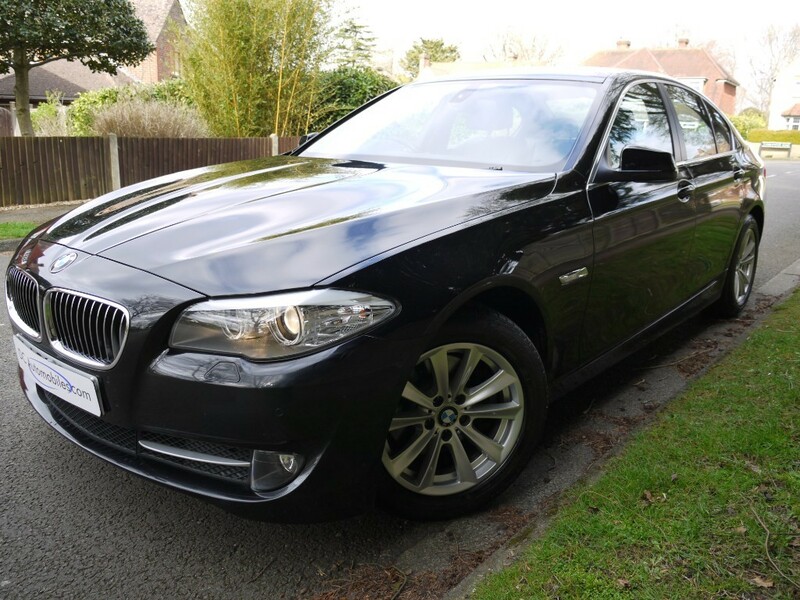 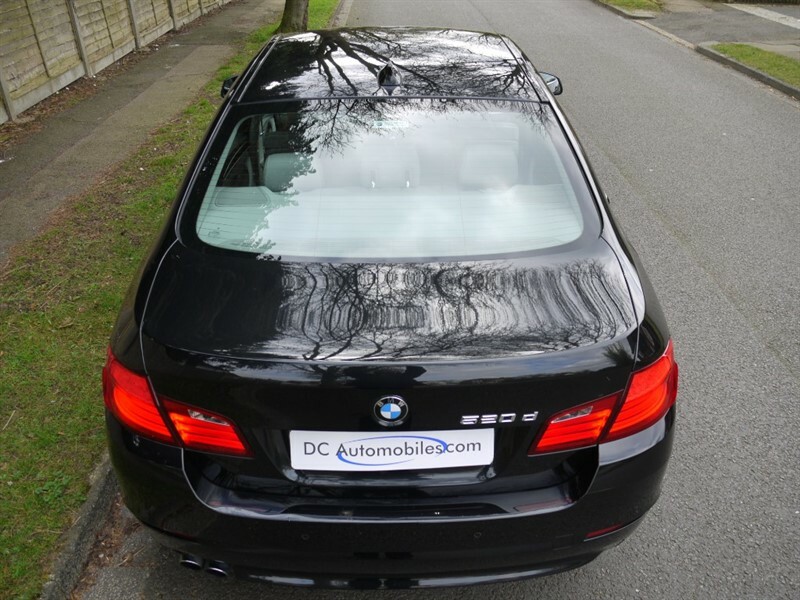 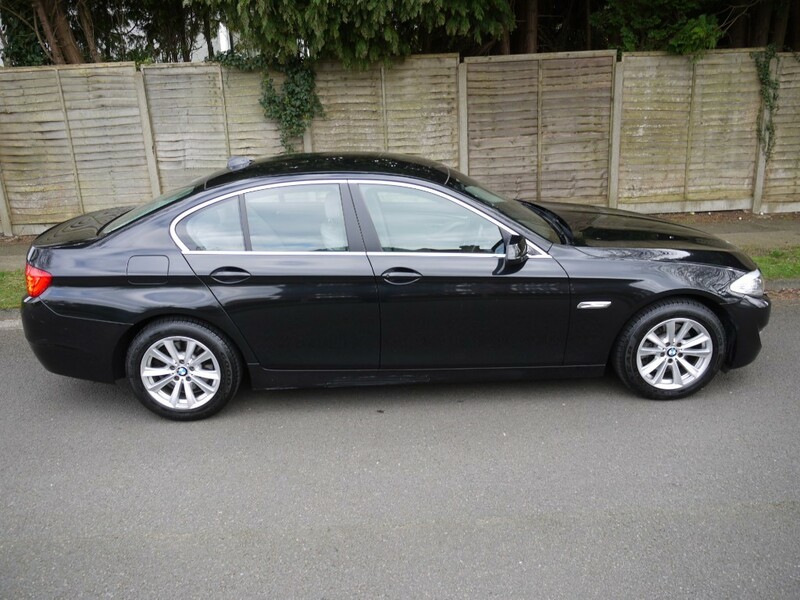 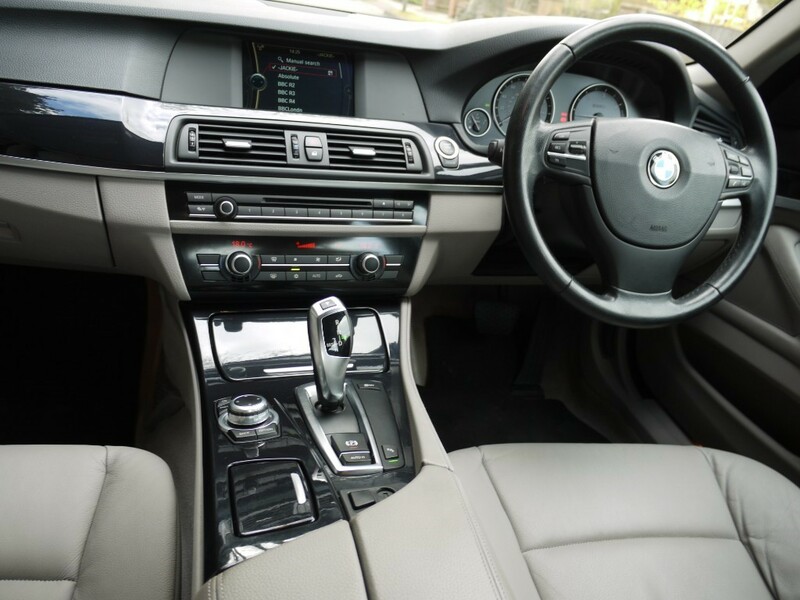 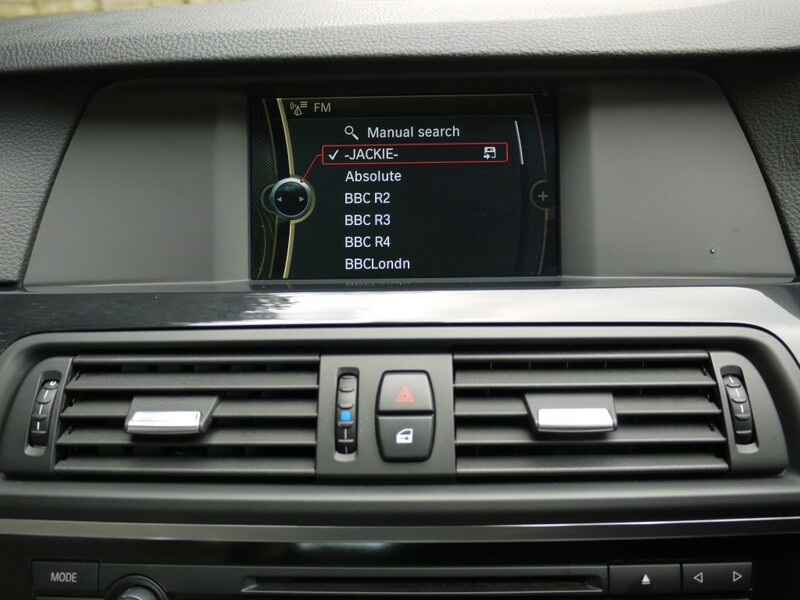 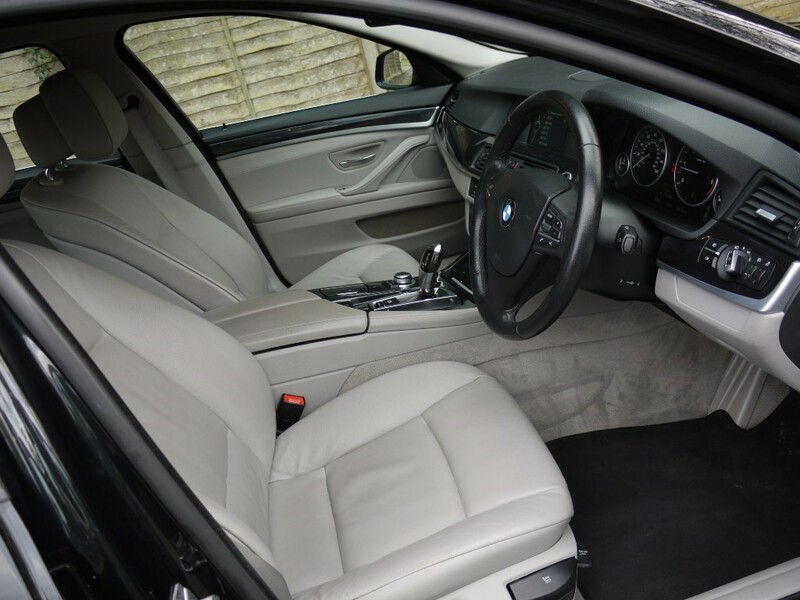 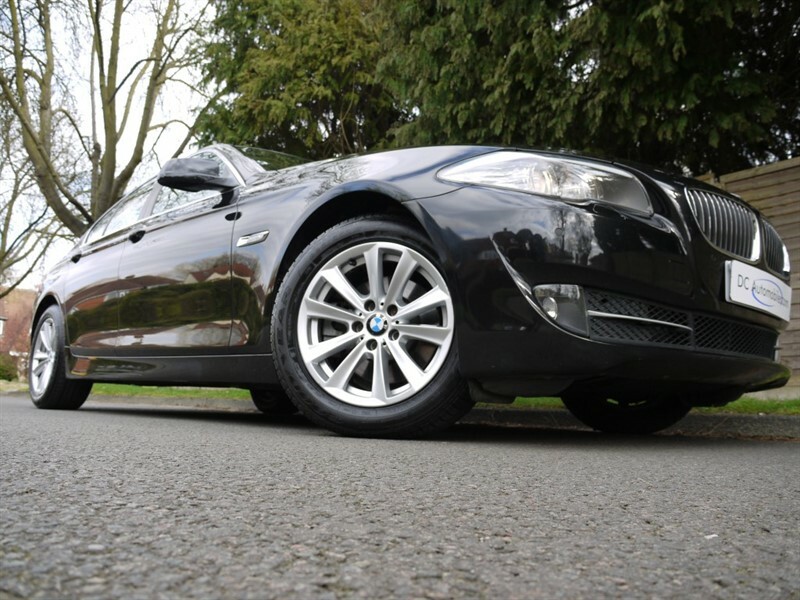 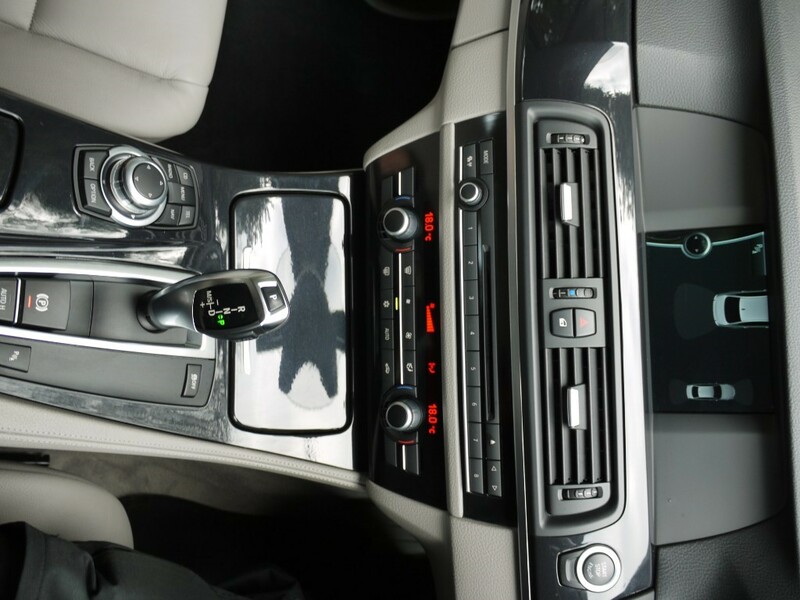 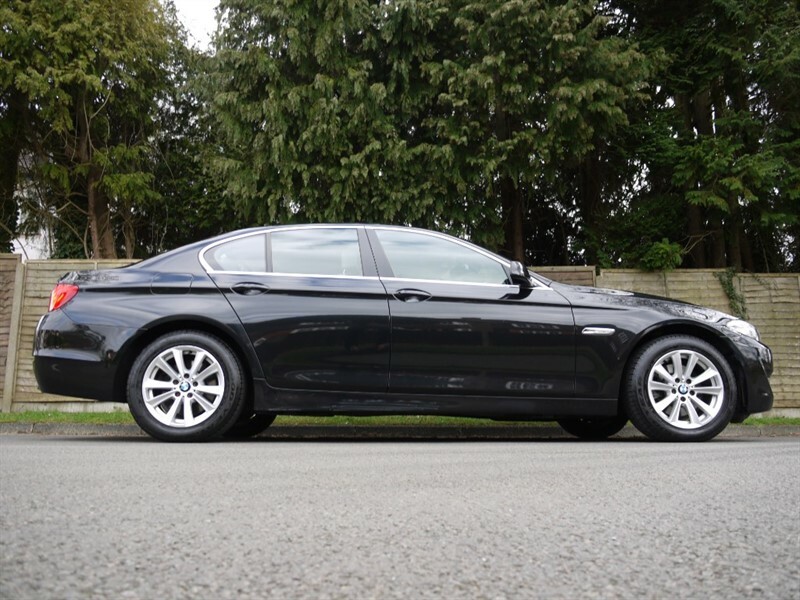 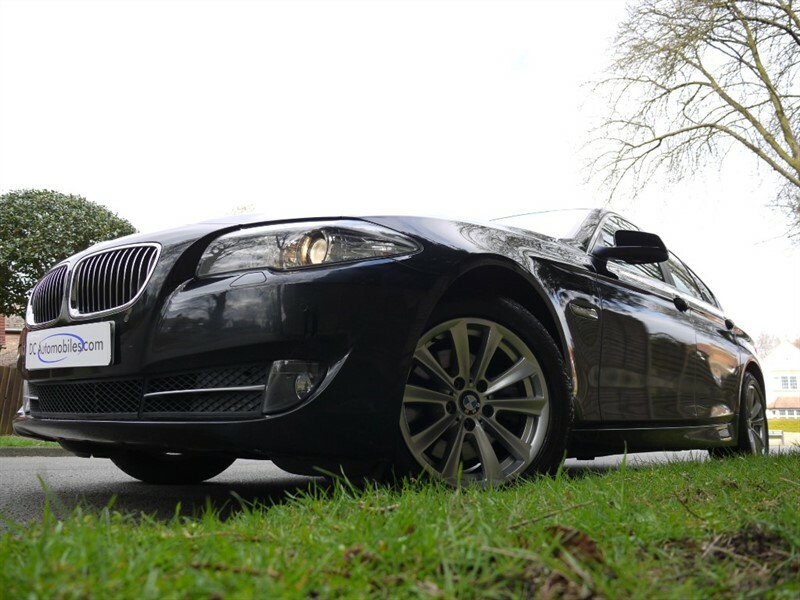 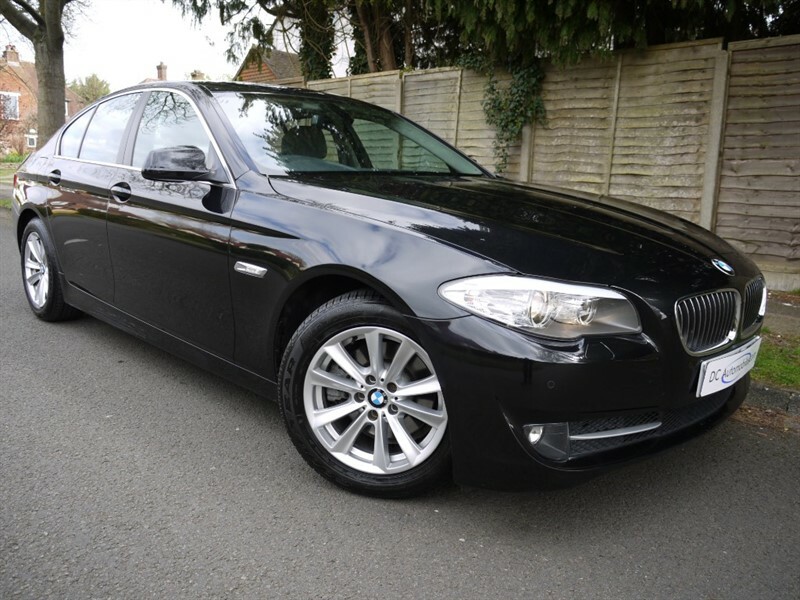 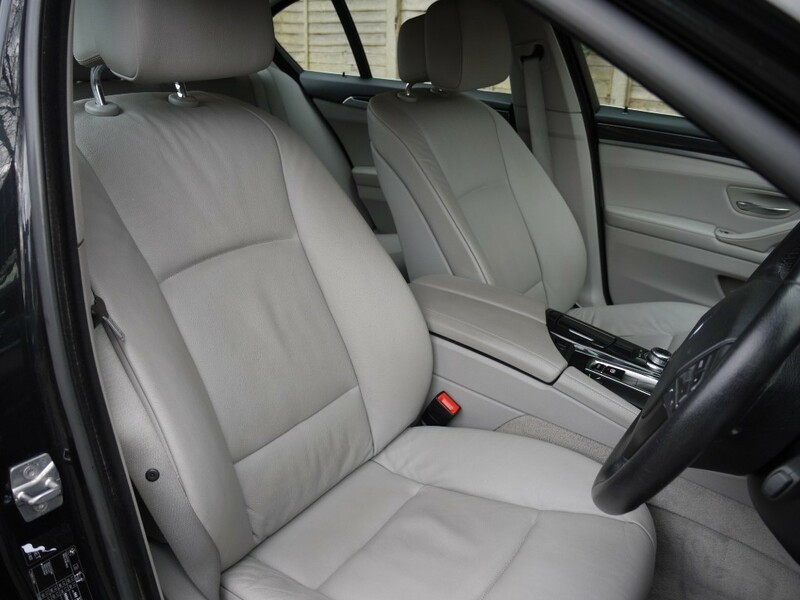 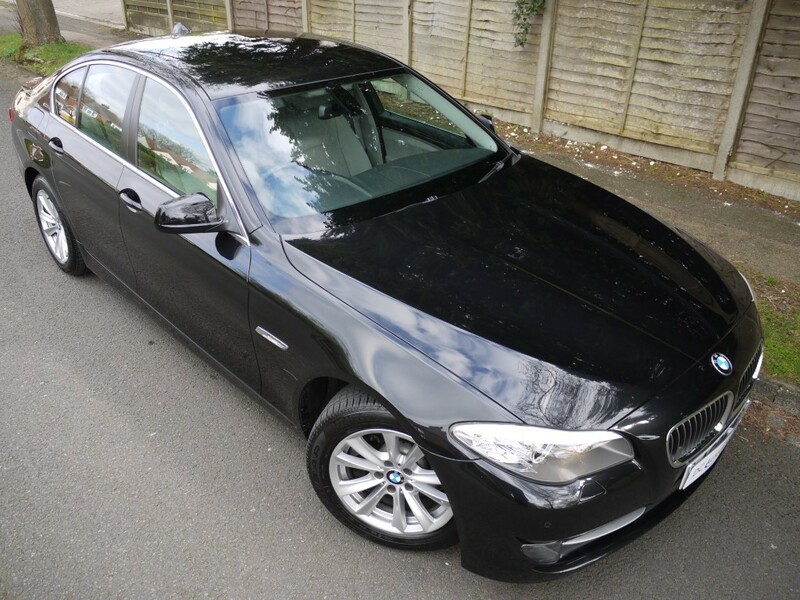 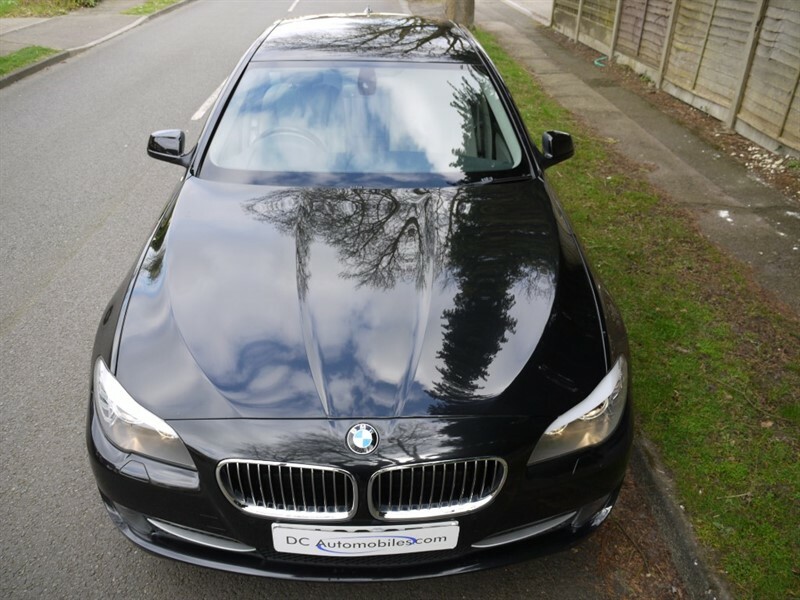 DC Automobiles are delighted to offer this BMW 5 Series 2.0 520d SE Automatic 4dr Finished in Sapphire Black Metallic with Light Grey Full Leather. 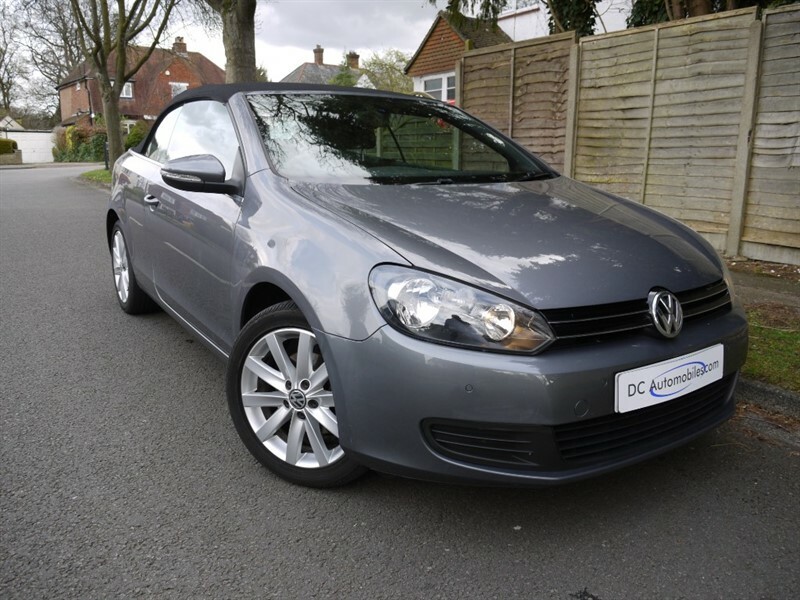 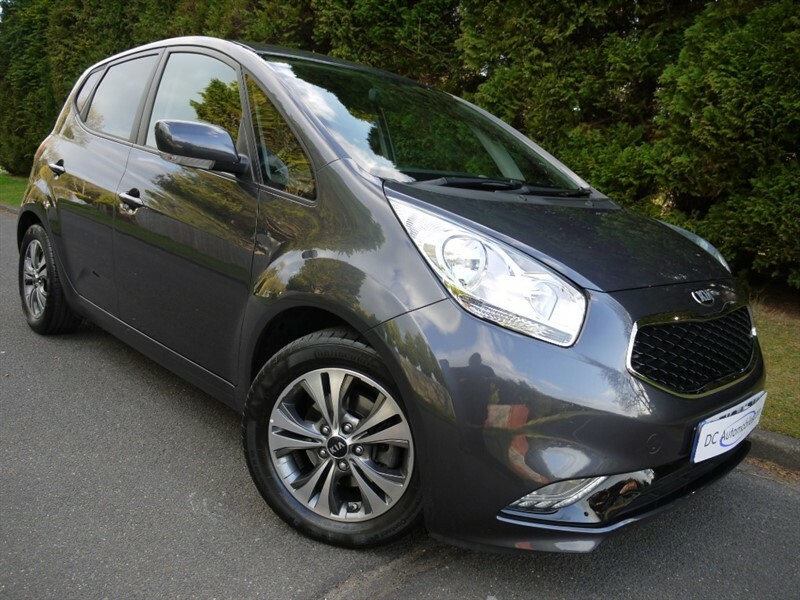 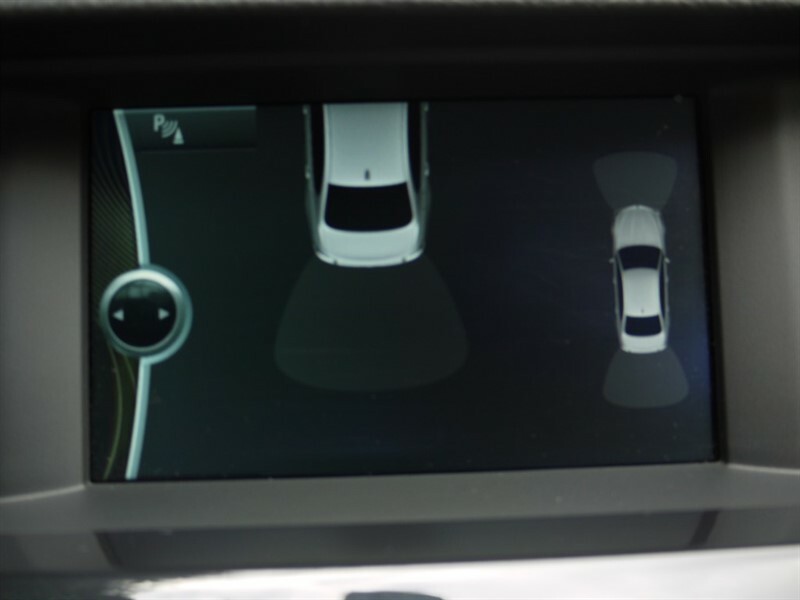 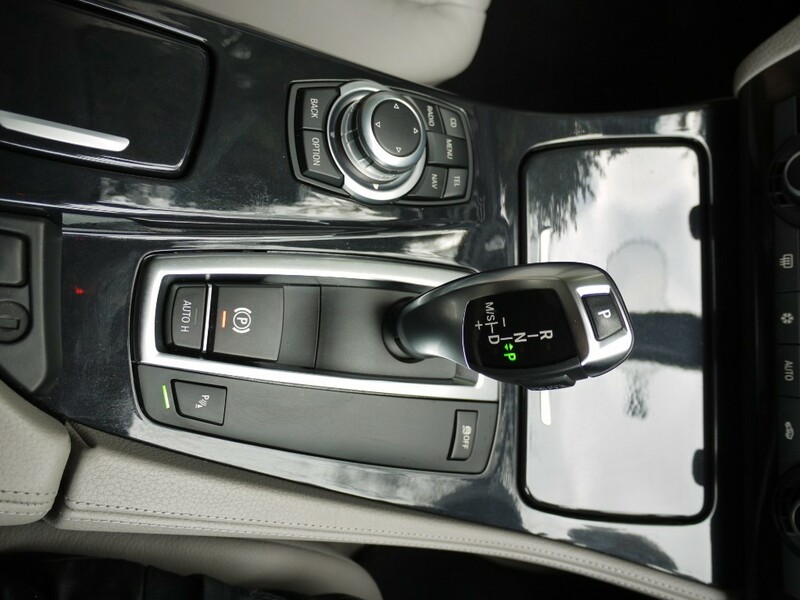 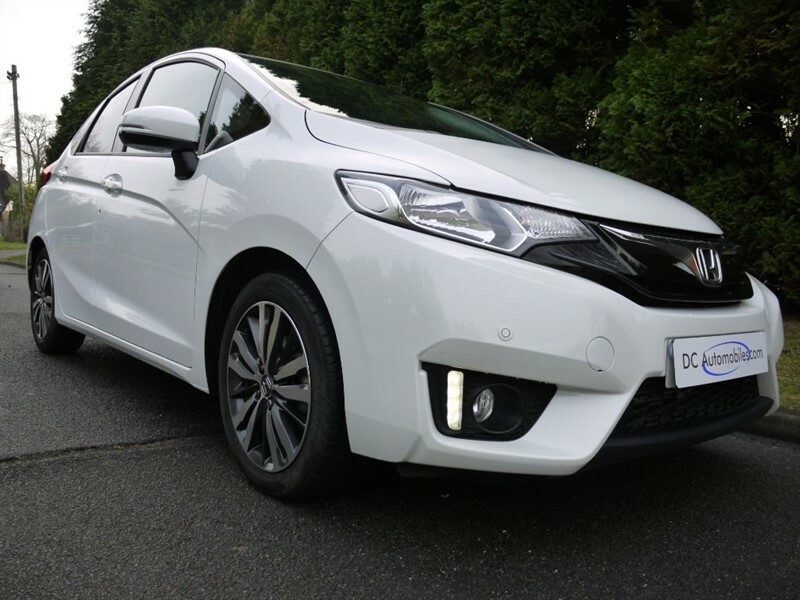 The specification includes 17" Alloys, ABS, AUX, Dual Zone, Cruise Control, CD, Computer, Remote Central Locking, 4 Electric Windows, Electric Mirrors, Part Electric Front Seats, Front and Rear Park Distance Control, Traction Control, Leather Multi-Function Steering Wheel, Auto Headlamps, Day Running Lights, Rain Sensing Wipers, Centre Arm Rest, Bluetooth Phone Connectivity with Voice Control, Auto Dipping Rear View Mirror, Hill Hold Assist, Run Flats, Headlamp Wash, ISOFIX, Switchable Passenger Airbag, 3 X Rear Seat Belts, Front Fogs, Piano Black Inlays, 2 Keys. 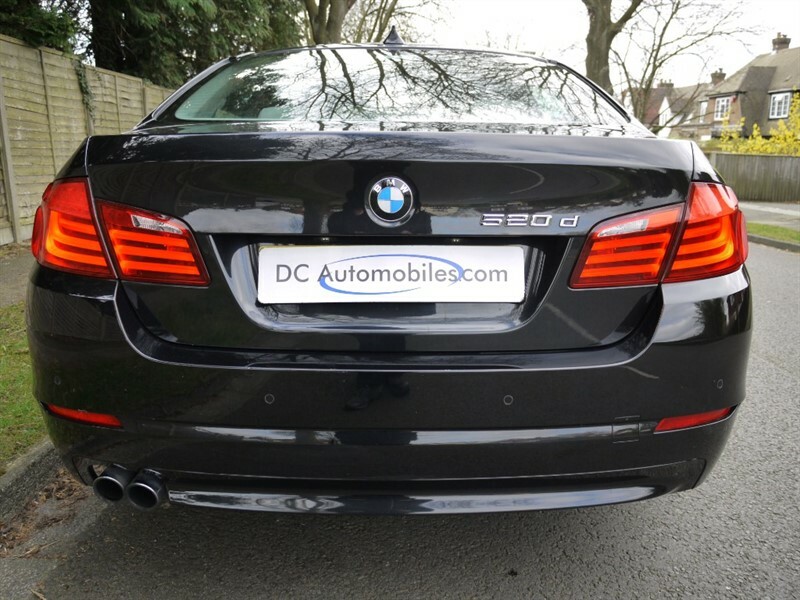 Just 43,938 With BMW Group Plus One Private Owner. 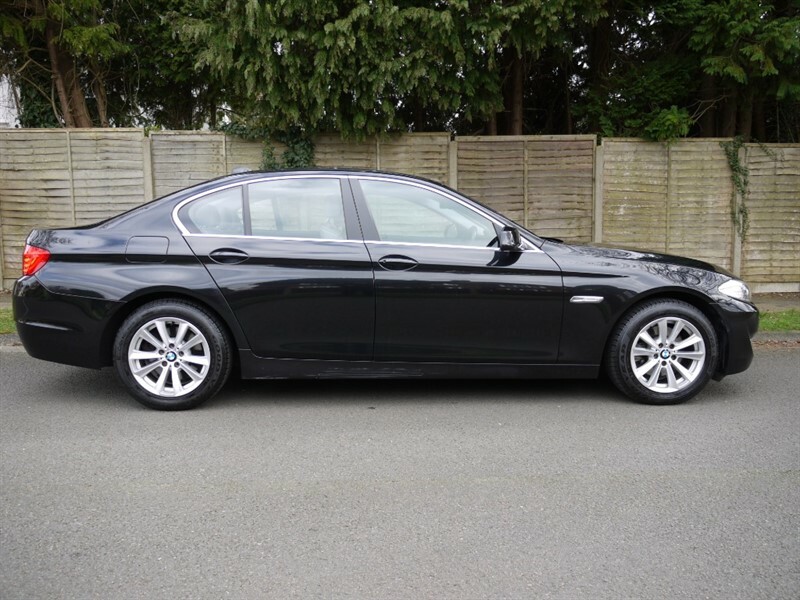 Viewing is Highly Recommended, please call before arrival due to not all cars are kept on site! 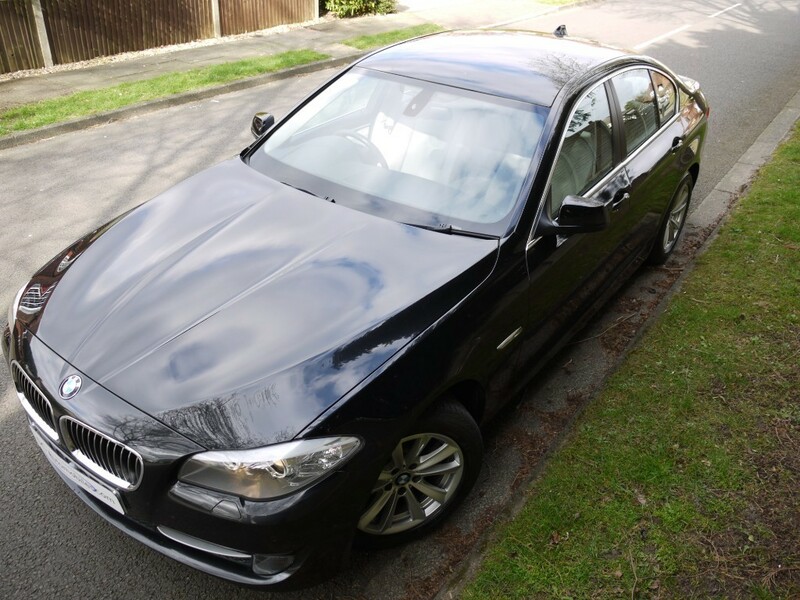 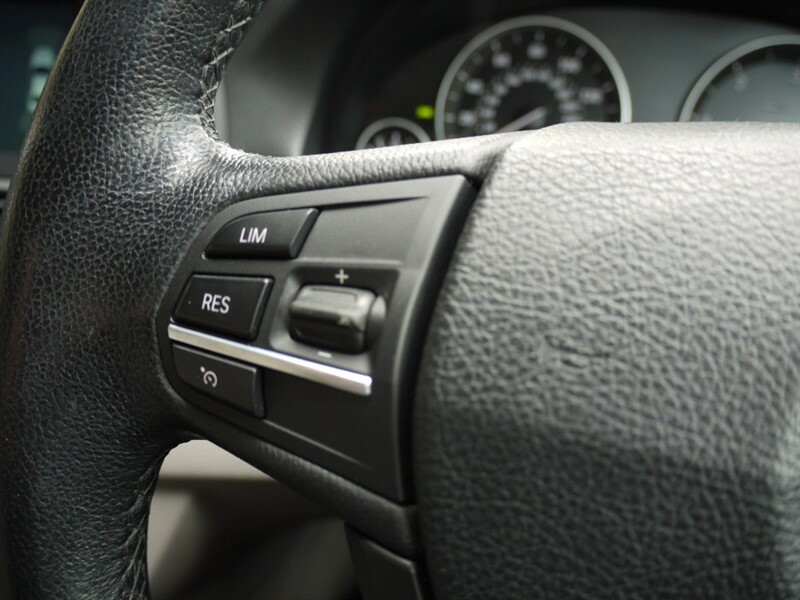 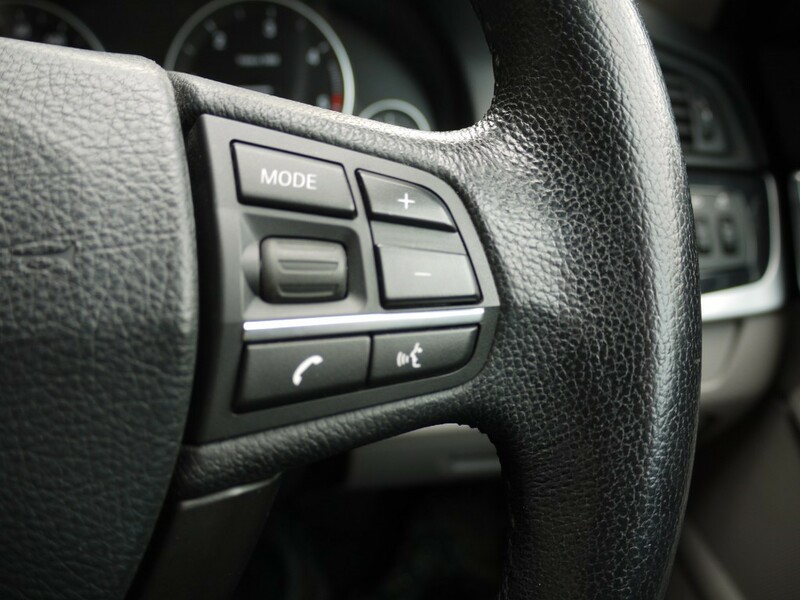 Please note that any agreement we may make with you to deliver any vehicle to your home or place of work will not include any right to cancel under Distance Selling related laws. 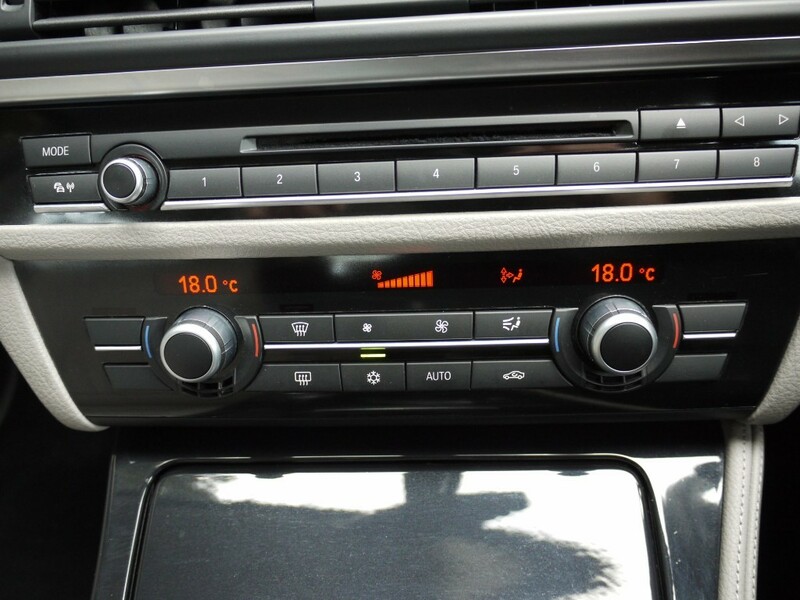 This is because we do not operate an organised Distance Selling Scheme as defined by the relevant legislation and therefore there will be NO 'cooling off' period applicable. 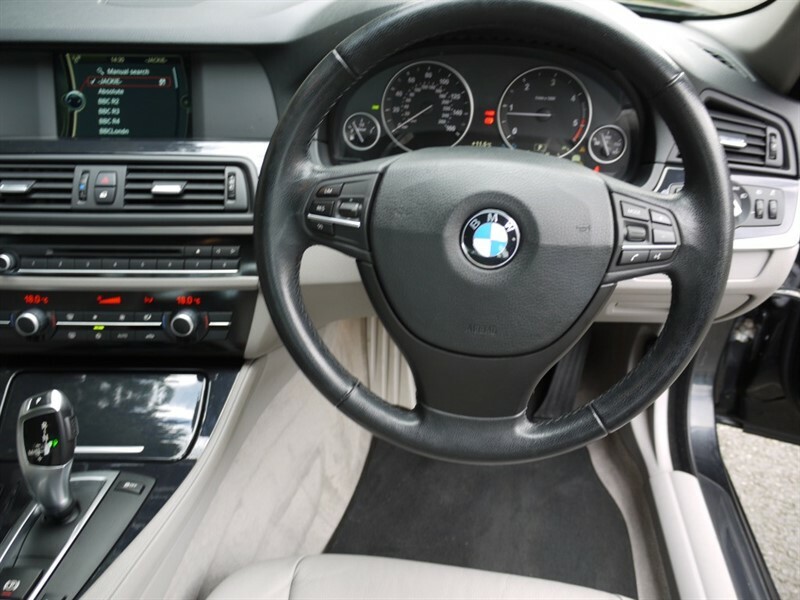 Any separate rights that may be given to you by other laws or legislation are unaffected.